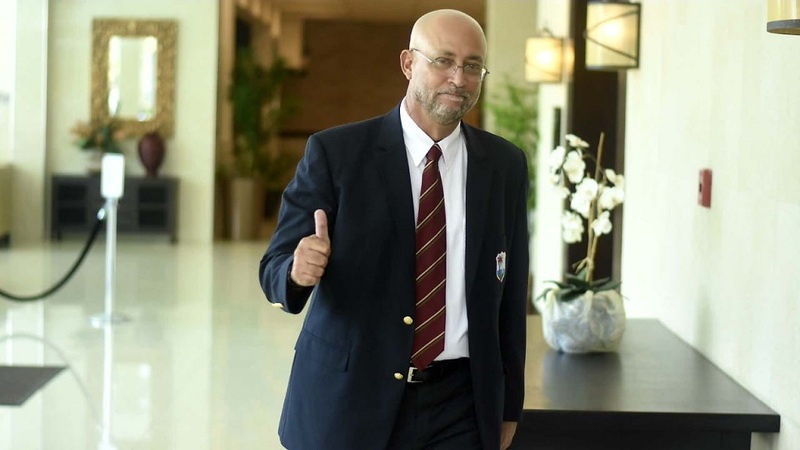 Ricky Skerritt arrives at the Jamaica Pegasus Hotel on Sunday for Cricket West Indies (CWI) presidential election. (PHOTOS: Marlon Reid). 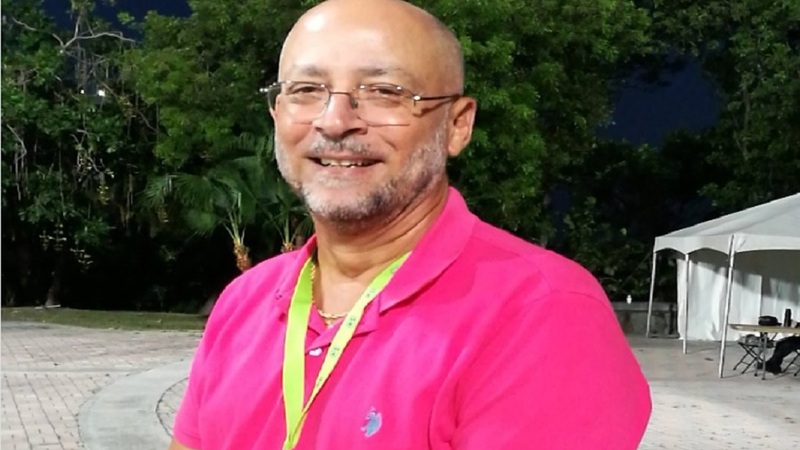 Skerritt, 62, defeated the incumbent Dave Cameron eight votes to four through a secret ballot on Sunday at CWI's Annual General Meeting (AGM) and elections on Sunday at the Jamaica Pegasus Hotel. The defeat might have come as a shock for Cameron, who was part of the CWI for 17 years and took charge as board president in March 2013 replacing Julien Hunte, before which he was a vice-president of the board. Cameron was seeking a fourth term in office after serving three two-year terms. 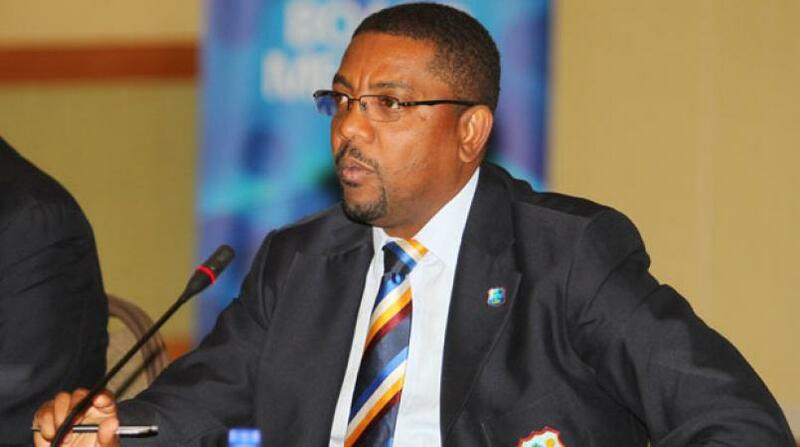 However, although the Windward Islands Cricket Board (WICB), Barbados Cricket Board (BCB), and Guyana Cricket Board (GYB) had stated publicly that they would support Cameron, the 47-year-old businessman received a big setback to remain in office after the Jamaica Cricket Association (JCA) voted not to support its countryman. 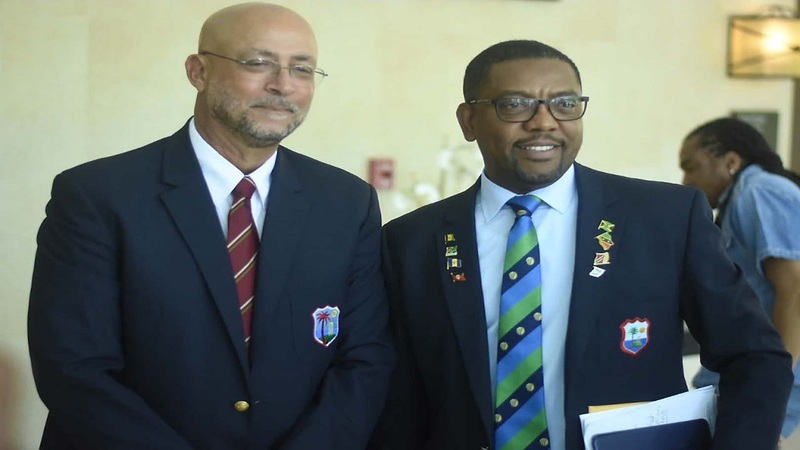 The Leeward Islands Cricket Board (LICB) and Trinidad and Tobago Cricket Board (TTCB) had publicly stated that they would support Skerritt and Dr Shallow. Going into the elections, preliminary count shows both parties locked at three votes each. However, reports are that Skerritt won the election after the Windward Islands backed out of supporting Cameron. “I trusted the process. I thought that we were men of integrity and I banked on that,” Cameron said following the defeat. “From where I am standing, I am very disappointed that men gave me their words and then went a different way, but that’s elections all around and I think we have a lot to be proud of,” he added. A just a few hours before the elections, the Skerritt campaign gained momentum with two more former players - Roger Harper of Guyana and Deryck Murray of Trinidad and Tobago - offering support. In their manifesto, Skerritt and Shallow stated that they would propose capping the tenure of the CWI presidency to a maximum of six years. "I am convinced that a presidential term limit will remove much of the uncertainty and anxiety caused by the cricket politics and excesses that too often surround the office of president," Shallow had said at the time.